This Sativa dominant variety of medical marijuana is presented by Neuro Seeds breeder scientists in a new light. Jack Herer is able to immerse you into the cerebral psychoactive effect, and this is due to the dominance of Sativa, while Indica’s part of the heritage is practically not felt, but gives this variety the highest production of resins. 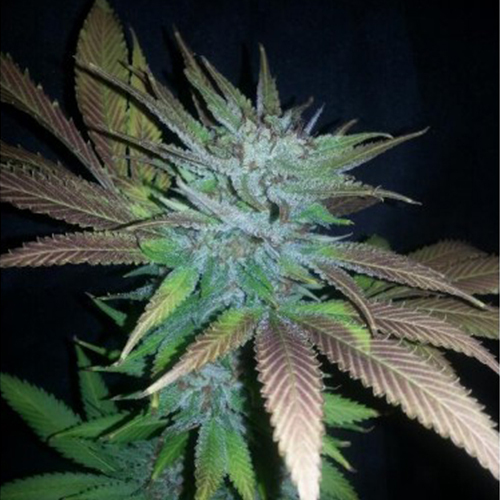 Thanks to Neuro Seeds geneticists, we’ve got rich genetic background which results in a number of different variations of Jack Herer phenotypes each bearing its own unique characteristics and consequences. However, admirers of this cultivar tend to describe the effects of this 55% Sativa hybrid as beatifical, but leaving a clear head, and a desire to create. Besides, patients who use medical marijuana say that this excellent variety saves them from depression, fatigue, insomnia, pain, relieves stress, anxiety, migraine, and also helps with attention deficit hyperactivity disorder, bipolar disorder and PTSD.